Did you know that More than a million babies each year will be diagnosed with Flathead Syndrome in the USA alone. This number has increased over 600% since 1992, and affects nearly 48% of all babies 0-6 months old. This is largely a consequence of the combination of lifestyle changes in families and because babies now sleep on their backs. If not corrected in early infancy, expensive and unpleasant treatment options can sometimes follow. Tortle was created by Dr. Jane Scott, a board-certified pediatrican and neonatologist and mother of 4. Dr. Jane’s mission is to end plagiocephaly (flat head syndrome) and torticollis in babies. 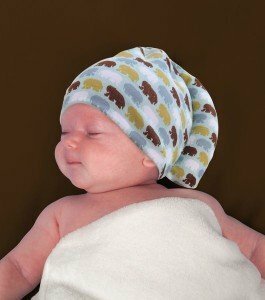 A cost-effective, stylish and comfy beanie for baby specifically designed to help prevent positional plagiocephaly and torticollis, or flat head syndrome. Every infant is at risk of developing flattened head syndrome if parents are following the AAP’s Back to Sleep recommendations – prevention is key. 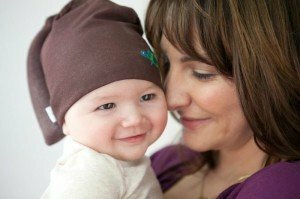 If parents do not actively reposition the infant’s head from side to side, positional plagiocephaly can develop rapidly – many infants already have the problem by 2 months of age. 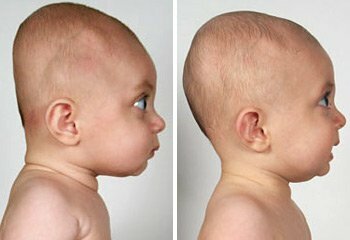 Incidence of plagiocephaly is increasing and now affects 1 in 3 babies by the age of 5 months. Premature infants with prolonged hospital stays are at particular risk unless nursing program addresses the problem. Medical treatments to correct the condition include physical therapy and custom helmets and can exceed $5,000 in cost. Founded in 2012 by Dr. Jane Scott, board certified pediatrician and neonatologist. Headquarters in Greenwood Village, Colo.
Give a new mother piece of mind – Tortle is a great baby shower gift! How often do new parents register for tons of gifts that if we are being honest, will just be a waste of money and space. I remember registering for all the fun gimmicky things when I was pregnant with my first child , and things that I thought I would need, but most of it just ended up being useless and a waste of space. If I had to do it again, I would definitely register for gifts that I could actually use. Who needs fifty onsies when your child will just grow out of them in no time, and probably get food stains all over them? Or what about the wipes warmer that doesn’t do anything but dry out your wipes. 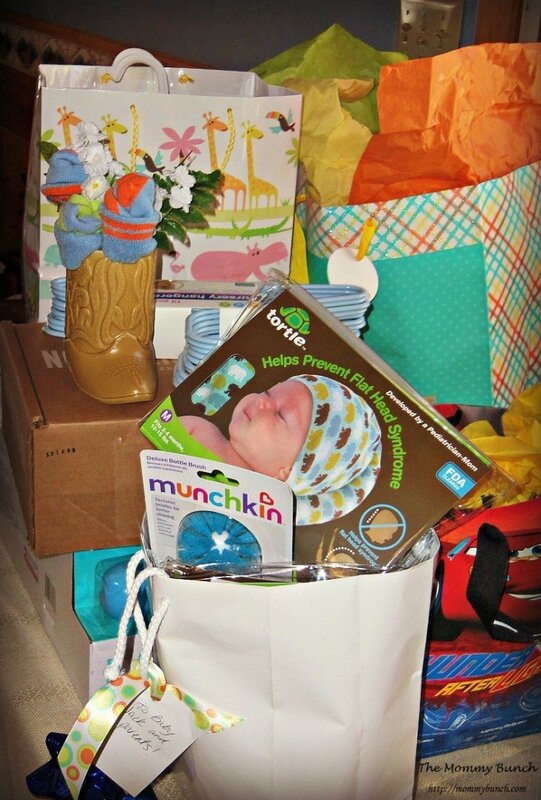 There are definitely gifts you should not waste your time or money on for a baby shower (and new moms…you should not bother with them). The Tortle is a gift that many parents don’t even think about when they are filling out their registries, but just might end up being the one that gets the most use! I recently had a chance to attend a baby shower for a friend, and the Tortle was one of the gifts that was high on my list to get the happy parents! The baby shower was a great time. The games and party favors were super cute. 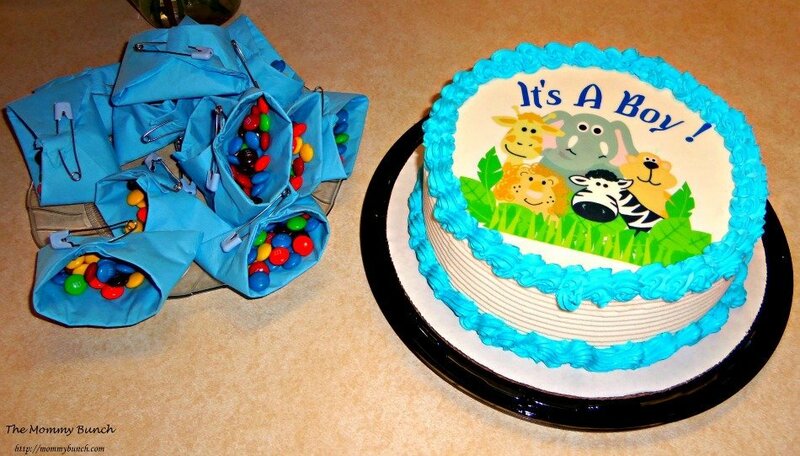 We already know it is going to be a boy, so the theme revolved around that. 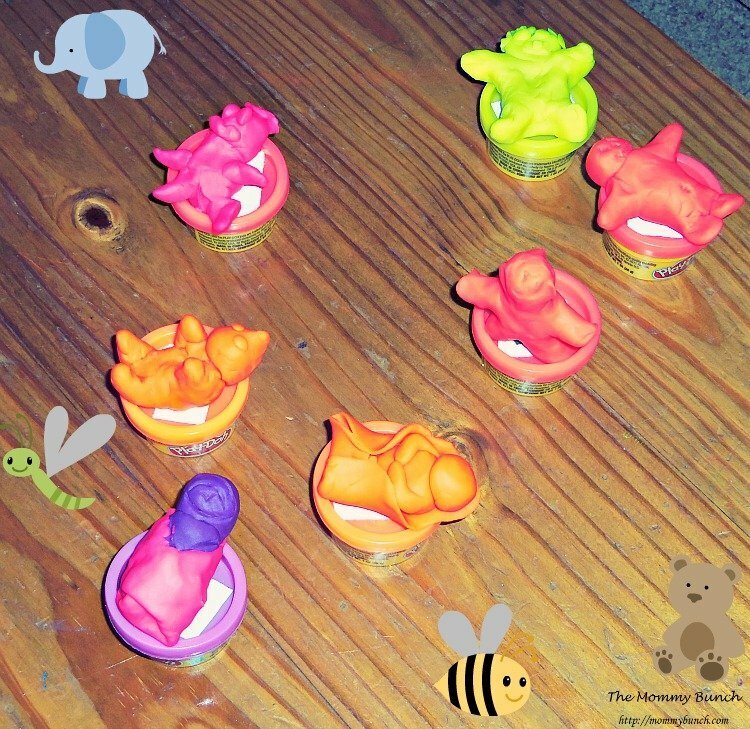 We played some fun games; like molding babies out of play-doh, and a baby themed memory game. After the fun and games, the gifts were opened. 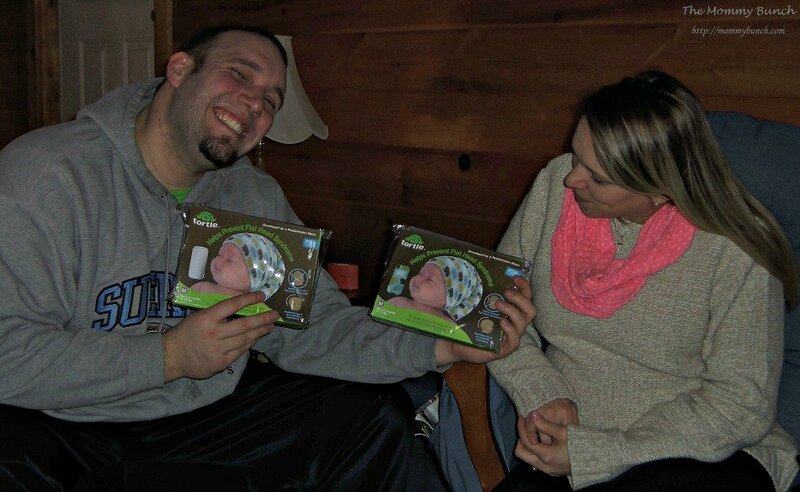 The proud parents-to-be were excited to receive two Tortles! Check out this video about what moms wish they had known before having kids, then tell us your thoughts! NextGetting pumped up for Iron Man 3 with a new costume! 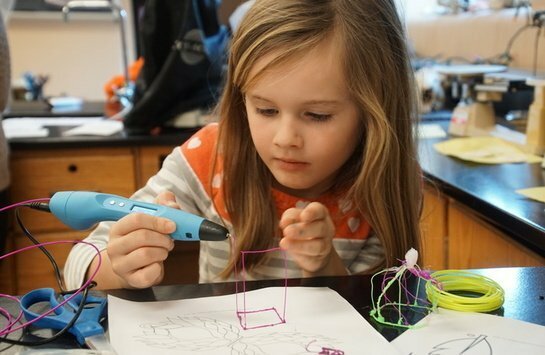 Toys for Independent Play, Encouraging Creativity, and Family Togetherness!